Culture: Fresh seeds germinate very well. 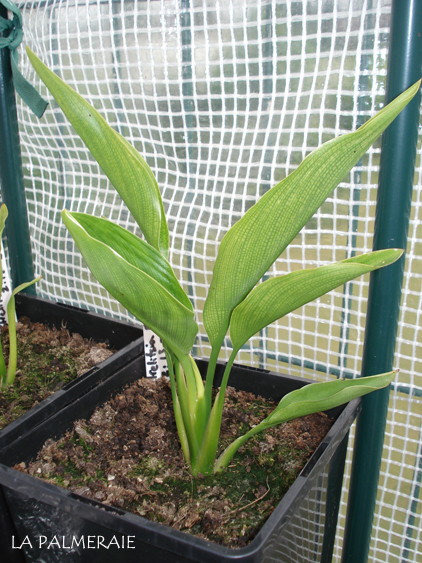 Thereafter, the Strelitzia reginae grows quite quickly. 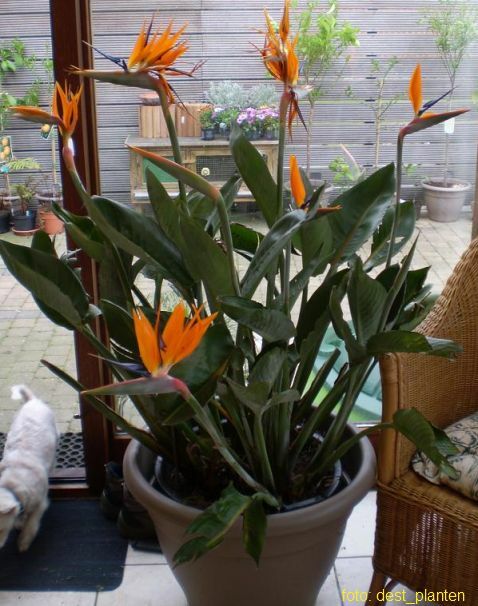 It prefers a sunny place and plenty of water during the growing season. 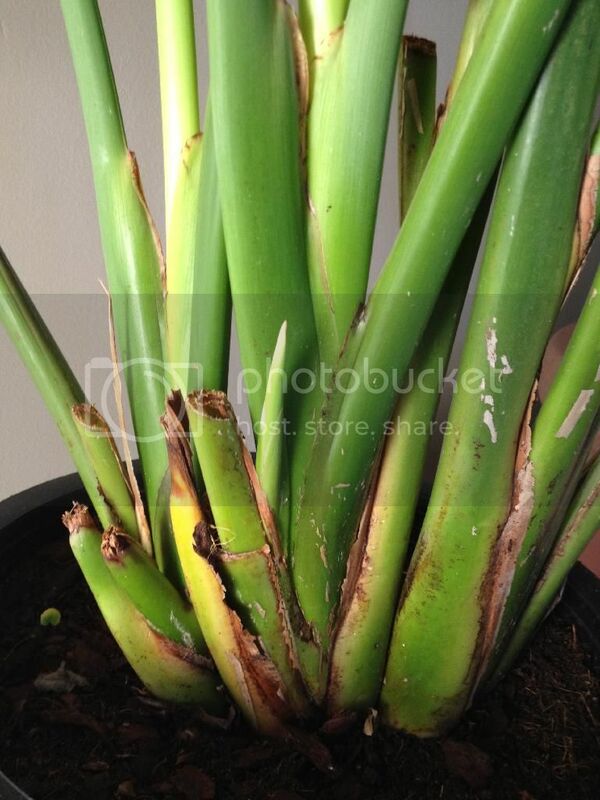 However, prevent the roots from standing permanently in the water. 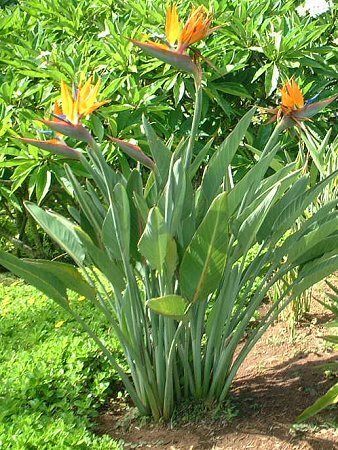 Furthermore, this easy plant is a perfect eye-catcher in the exotic garden. 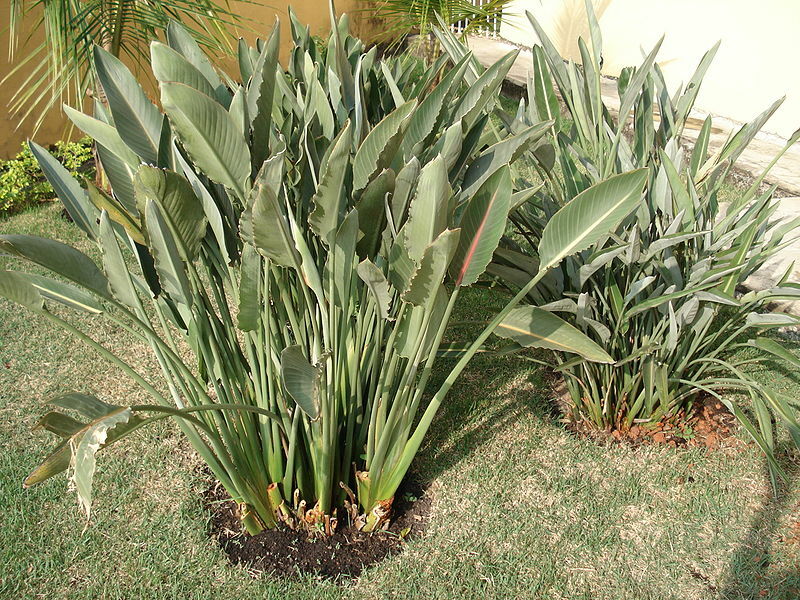 It will survive a little bit of brief frost, but it is strongly advisable to have this plant cool during winter. The watering must then also be reduced. 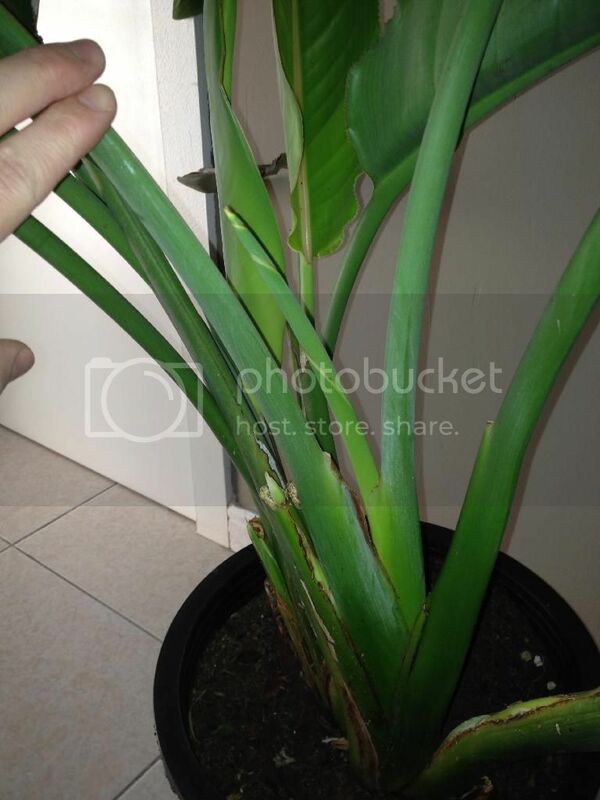 This cool period will encourage the plant to produce new flower buds. Those are generally formed after its 4th year. 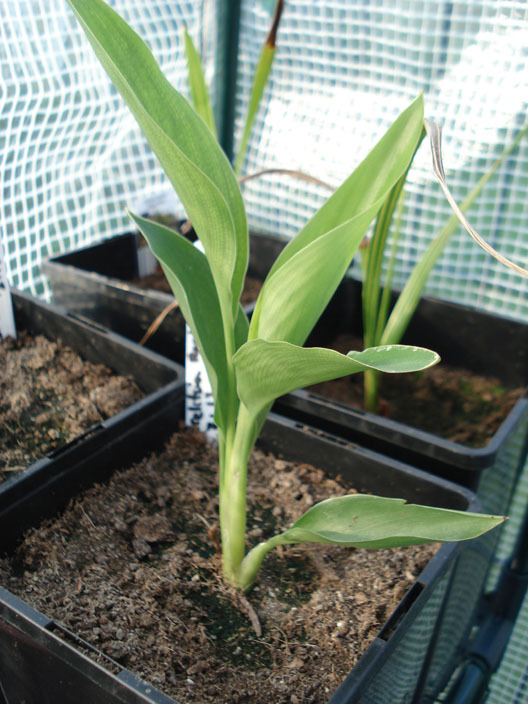 Transplanting is only needed when it literally bursts out of its container. 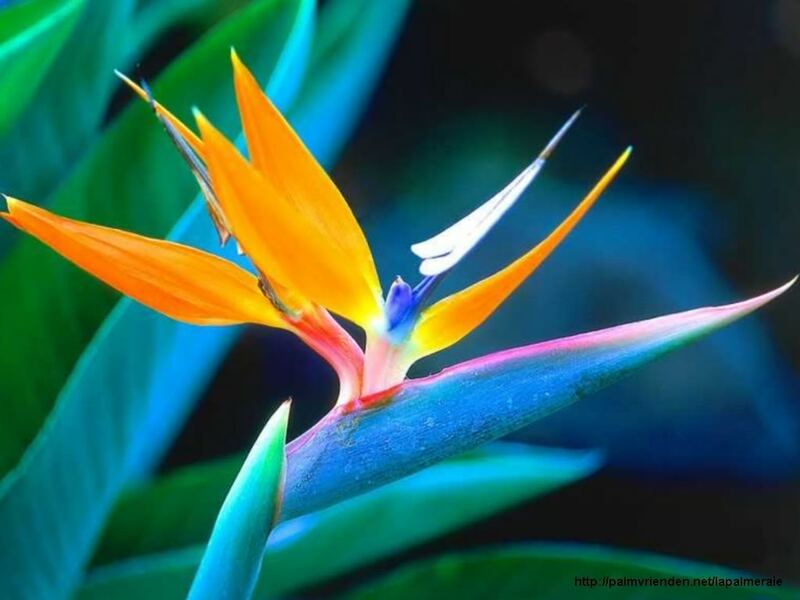 The Strelitzia can not pollinate itself. 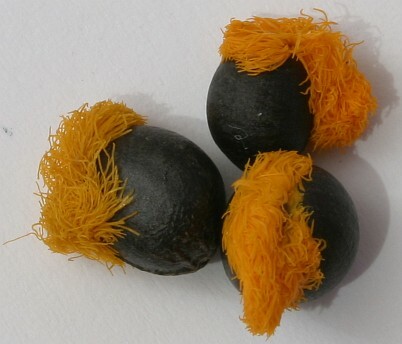 But as they are often offered planted with multiple subjects in the same container, therefor you can try to pollinate the flowers of the separate plants to obtain seed. 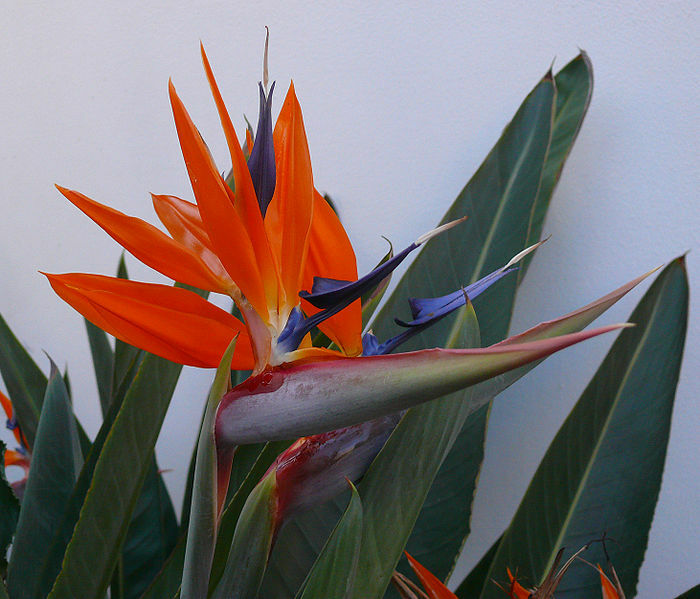 Double flowers are a not an abnormality on the Strelitzia. 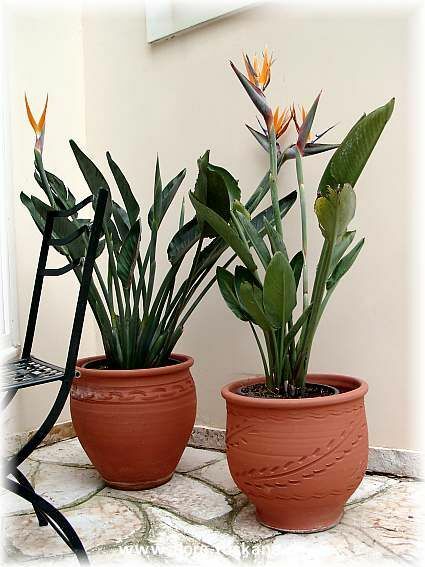 Use: This graceful plant is beautiful on the terrace. Provide enough space as it can also be about a meter wide. 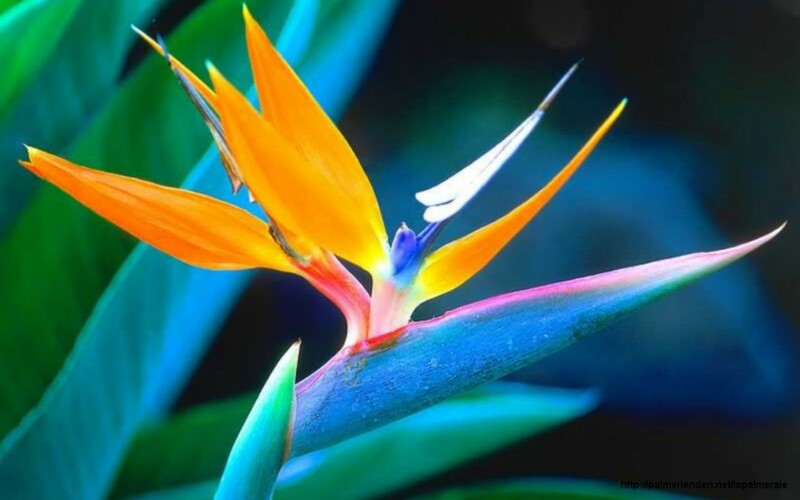 Also, the flowers are widely used in flower arrangements.